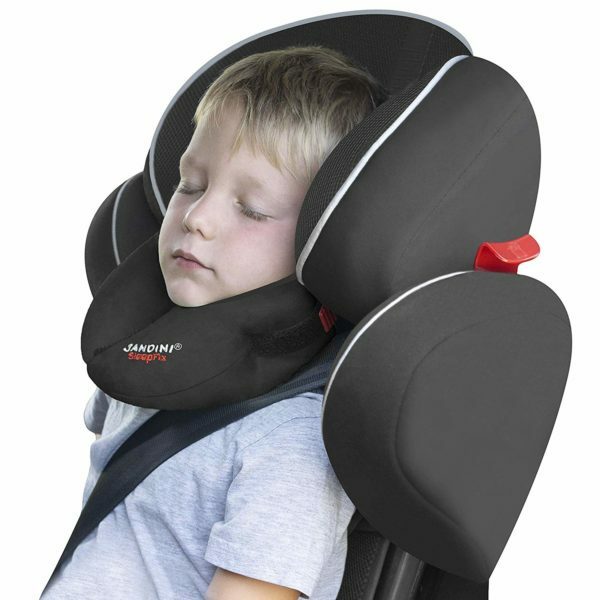 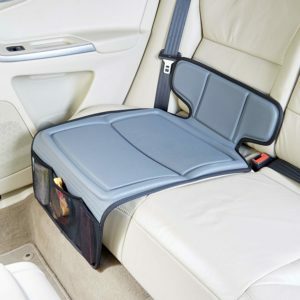 Designed to stop your child’s head flopping forward when sat in the car. 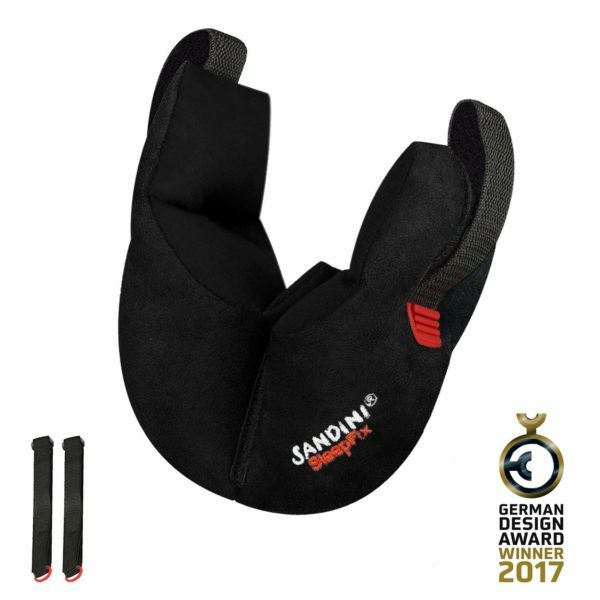 Patented and safety tested to offer the best support. 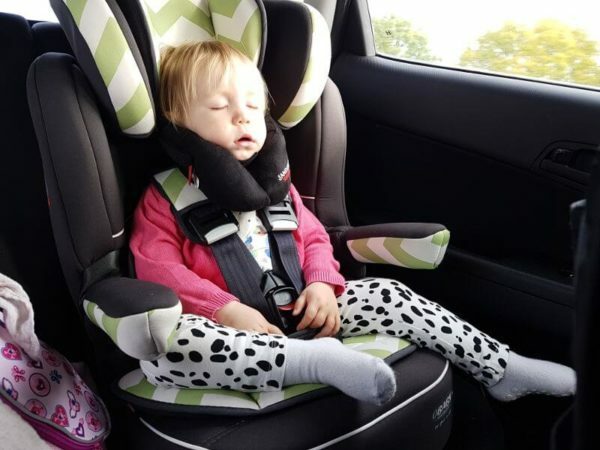 The innovative solution for safe and comfortable sleep while traveling and on the go. 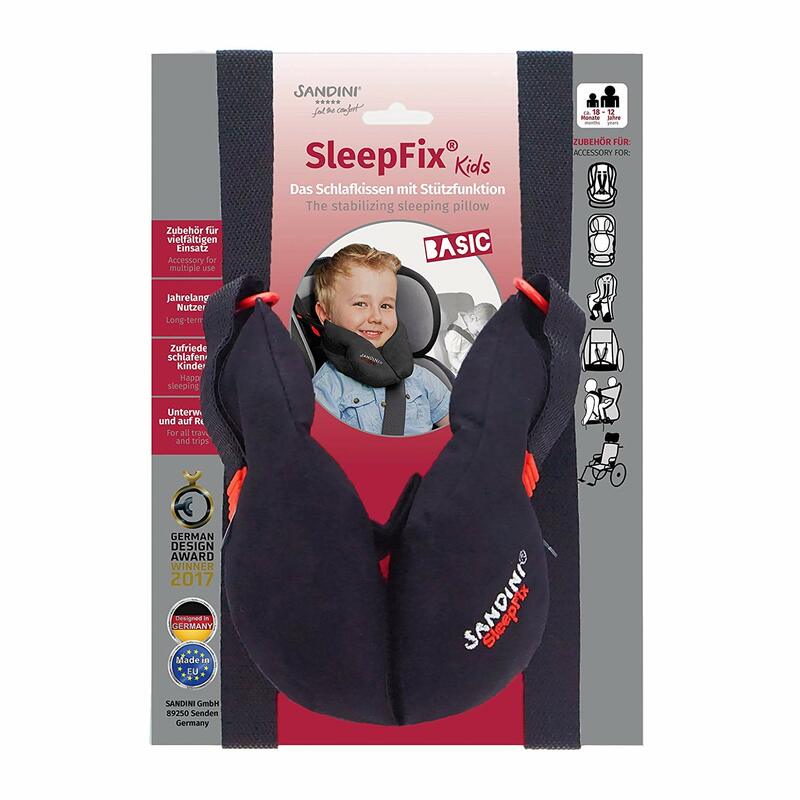 Due to its unique stabilizing principle, SleepFix prevents the child’s head from unsupported tilting forward and allows comfortable sleeping and thus relaxed trips for the parents. 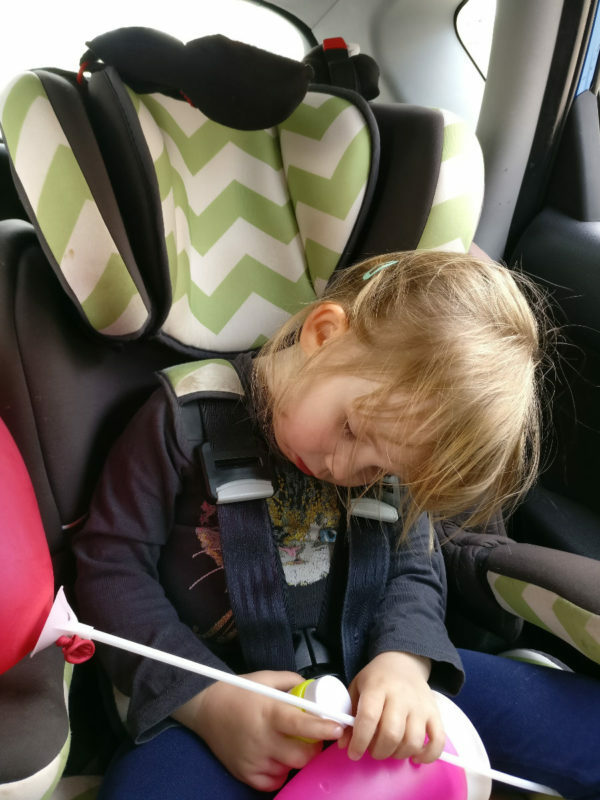 An upright sleeping position prevents the risk of injuries in case of accidents and the child is protected from the exit area of the cars side airbag. SleepFix Kids can be used from approx. 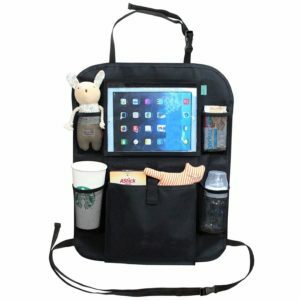 18 months to 12 years and accompanies your child thus for YEARS. 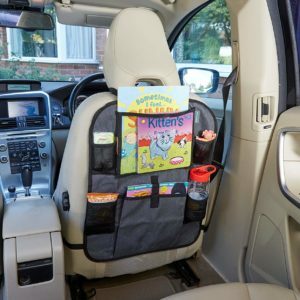 It is recommended by leading safety experts, e.g. 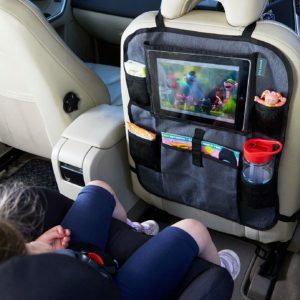 German ADAC and received the judgement of “very good” by German Ecotest (3/2007). 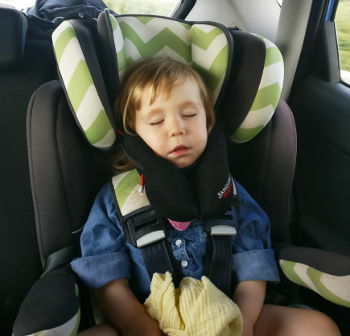 The pillow has Eco-Tex Standard100, is washable up to 30°C as well as dryer-proof. 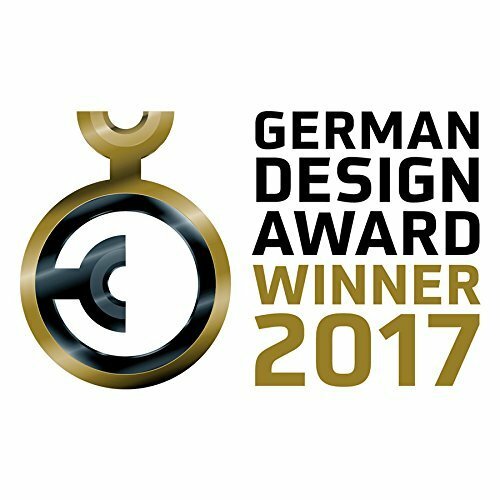 SleepFix is Winner of the EUROBIKE AWARD 2010 in the category Accessories and GERMAN DESIGN AWARD WINNER 2017 in the category Baby & Child Care.